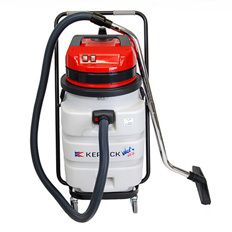 The Model 623PL is a robust twin motor, heavy duty vacuum cleaner with  a 90 litre high impact plastic tank. 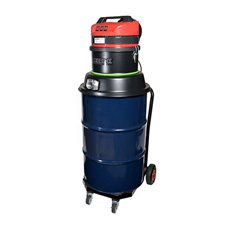 Italian manufactured and designed this  light industrial wet and dry vac has been developed to meet the tough  requirements of the hire and construction industries. 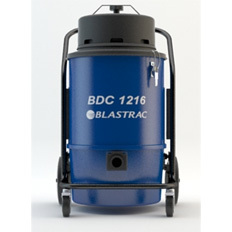 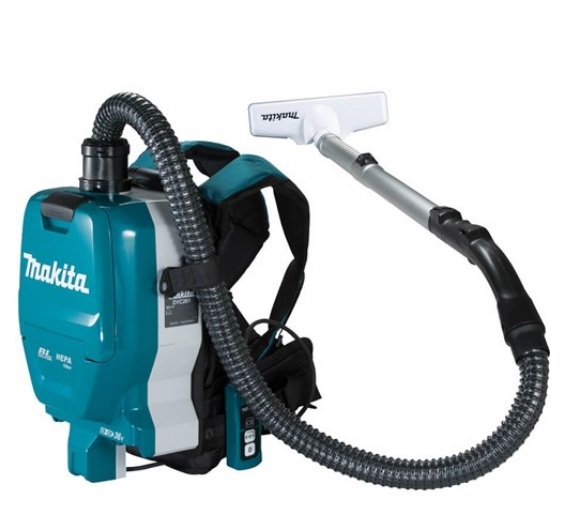 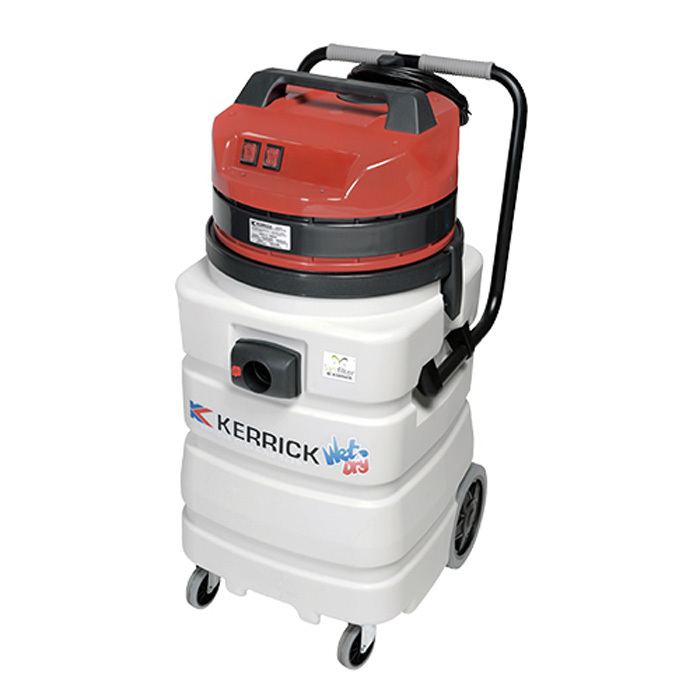 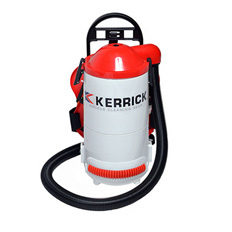 From picking up  wood chips, dirt and workshop waste through to oil, water and swarf,  this vac has your commercial cleaning needs covered, better yet it's robust  hardy nature means it can handle having a tough life. 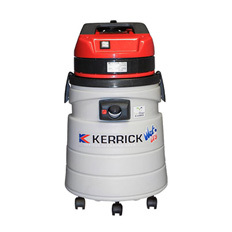 Features include high suction motors, convenient push trolley, easy to  maneuverability and an anti-microbial Kerrick Sanifilter. 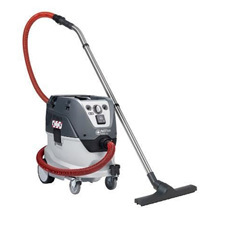 The Model 623PL  is a tough unit that provides great value for money and is a good investment  for any business that deal with frequent clean ups.